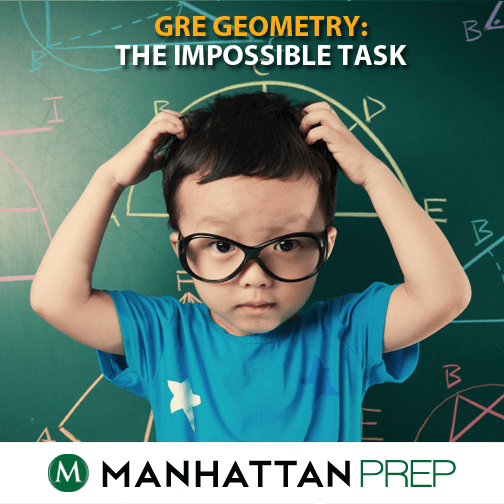 Geometry is one of the most polarizing topics on the GRE. If you think it’s great, this article isn’t for you! This set of tips and tricks is for those of us who would rather have a root canal than calculate the length of a hypotenuse. Harder quant questions combine two different areas of math, and that’s what we’re going to take a look at today. 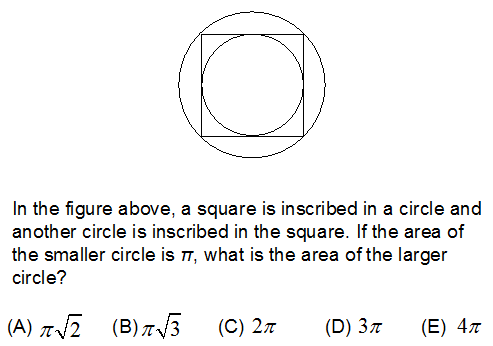 First, try this problem (© Manhattan Prep) from our Geometry lesson during class 5.